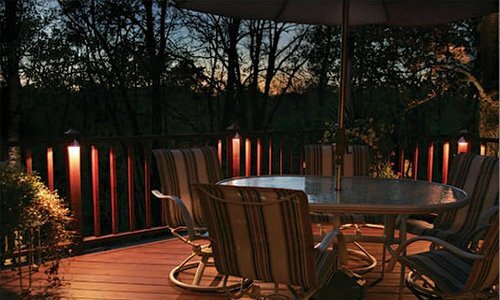 It is amazing how a few strategically placed garden lights can turn a dark and inhospitable looking backyard into a warm, cozy place to spend an evening or to entertain your friends. 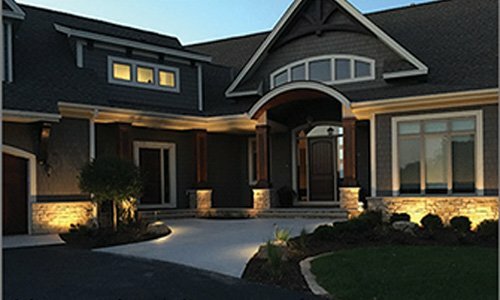 At TouchStone Accent Lighting, we offer a full range of different styles of garden light fixtures to create the ambiance and the warm, welcoming look you want in your backyard. 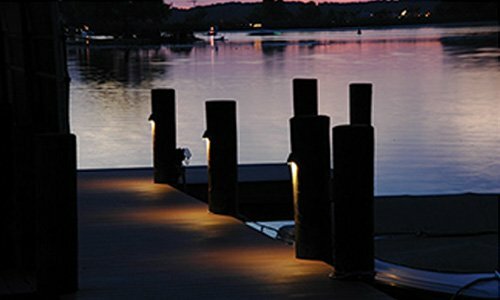 Our fixtures range from taller fixtures that are perfect for lighting up garden areas or highlight bends in walkway or path, to submersible lights that are perfect for fish pond or a backyard stream or water feature. We also offer a range of different mini floodlights. These are the perfect choice to draw attention to a specific area of the yard. 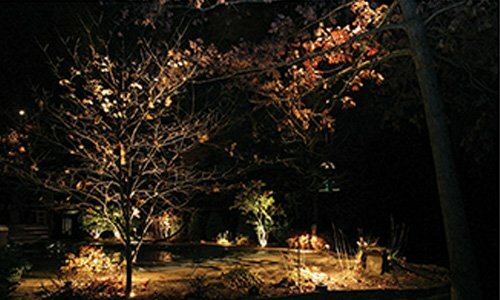 They can also be used to create lighting against the side of a fence or wall, to highlight a magnificent tree in the yard or to provide additional lighting around gates and entrances. One of the most common mistakes that people make when installing garden light fixtures is to place them too close together. This creates a solid block of light rather than a diffuse, warm and gentle type of light. Consider the diameter of the light from the fixture. Leave enough space between lights to allow darkness between but not too much to create unsafe walking conditions. Using different heights of garden light fixtures also creates a cozy look. 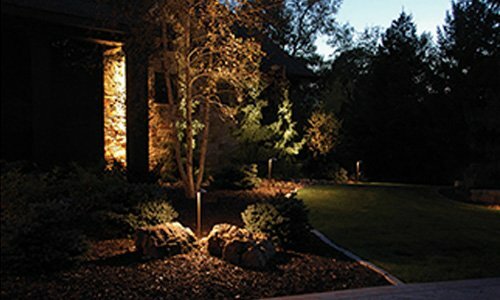 The taller fixtures can be used at corners or at the back of flower beds, creating a wider pool of light. 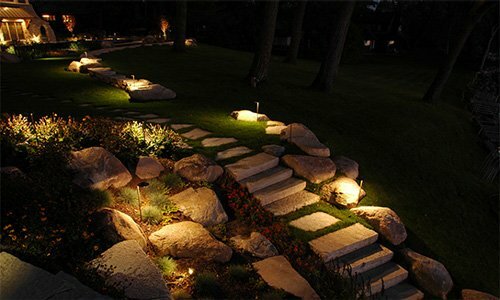 The shorter walkway lights dotting the pathway can alternate from side to side, adding a whimsical touch but still providing the light needed to navigate safely. 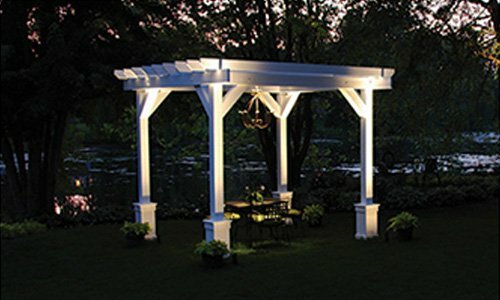 To get started in choosing the right lighting fixtures for your backyard, browse our website. If you have any questions, get in touch with our team at 888-475-2112.